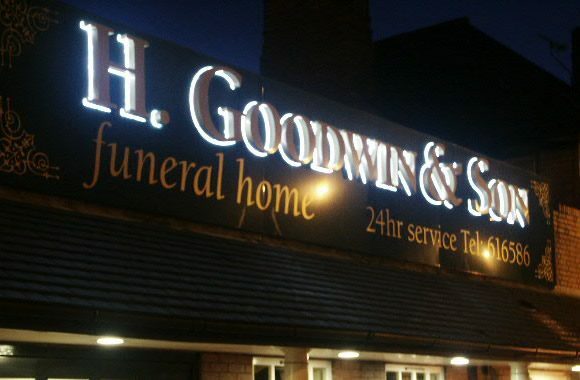 Light boxes are the starting point for any internal or external sign that requires back illumination. With our in-house manufacturing capabilities we can manufacture bespoke light boxes but also supply you with off the shelf options. 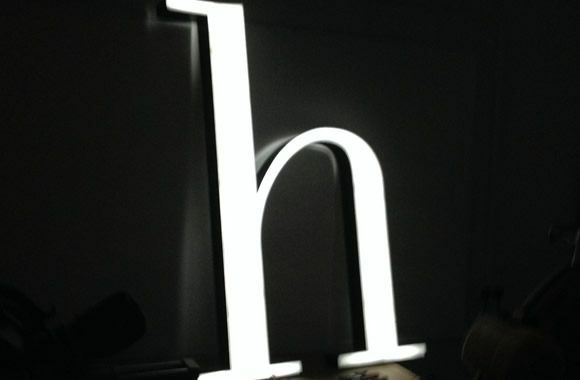 The more basic Sign Case light boxes are of aluminium construction withremovable acrylic panels and can be illuminated with fluorescent tubes or LEDs. With a digital print applied to the acrylic face these are bright, quality products that stand out in any environment. The more popular form of light box is where the face is fret cut and backed up in a range of coloured materials. With thousands of combinations in colours and materials as well as the endless extras that can be added to it, including built up letters and raised fret cut letters. These are the perfect sign to adapt to your requirements. Approximately 90% of all our light boxes are illuminated with LED or LED Light Sheet, but we can still offer fluorescent tubes where required. Available in Aluminium, Aluminium composite, Stainless Steel,Foamex and Vac Formed. As they have become more readily available the prices have come down to a more reasonable level making them more accessible to everyone. We supply and use LED Modules, Strips, which covers for almost every lighting solution you would need for your signage and displays. 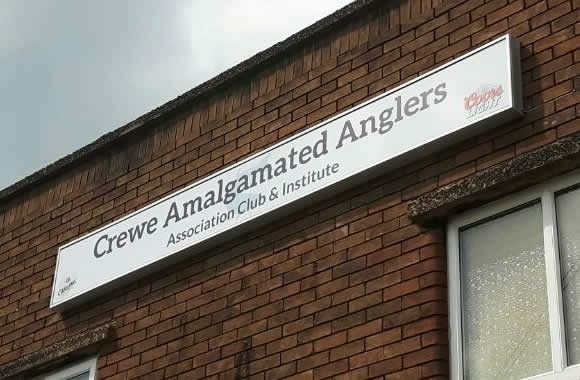 We can deliver lightboxes Nationwide; our sign design, installation and fitting services are available throughout Cheshire, Manchester, North Wales, Birmingham, Sheffield, Nottingham, Leeds and even as far as London!